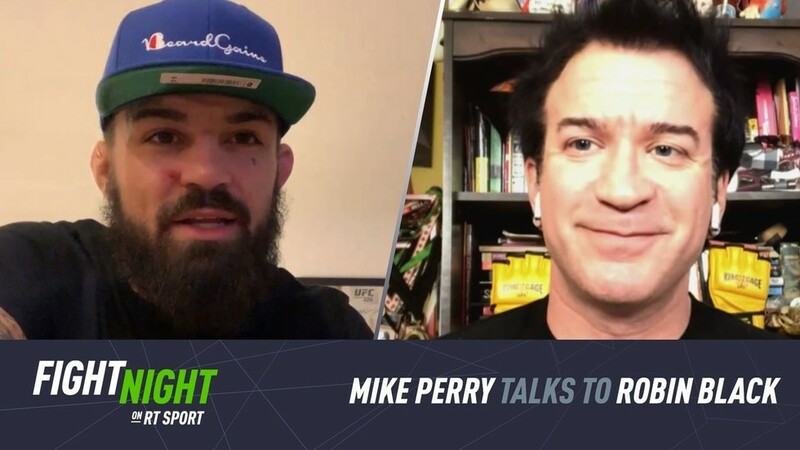 Perry shared his thoughts during the show, which aired live on YouTube during UFC 236 on Saturday night. The the Florida welterweight chatted about his upcoming bout with Alex ‘Cowboy’ Oliveira at UFC on ESPN 3 later this month. “I don’t know what we’re going to see out of me,” he admitted. “I don’t know if I’m going to go in there calm and try to stick and move and bounce around, or if I’m going to get too excited and meet him right in the middle and throw some bangers. “I know that every time, everybody I fight, if they get clipped, they’re shooting for the takedown. “That’s the sport of MMA. It’s defend the clinch, break the distance, and strike. That’s the sport. As he plugged his upcoming fight, Perry let everyone know that he’s the fight everyone will tune in for.